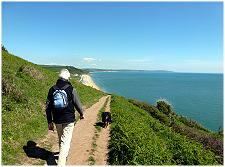 favourite activity, South Devon has it all! 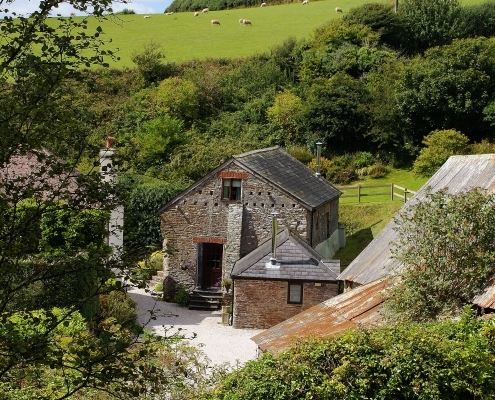 Dittiscombe is a historic hamlet of six self-catering cottages and Farmhouse, all nestling within a beautiful South Devon private conservation valley. 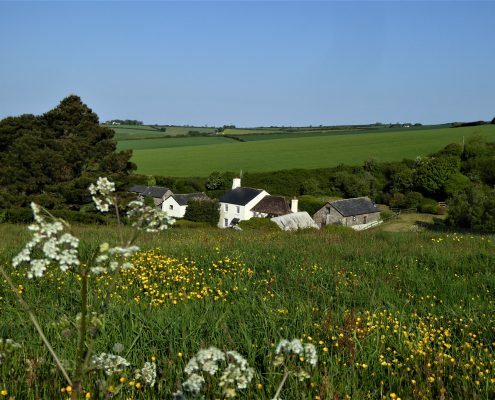 We are located in the heart of the South Hams, much of which is an Area of Outstanding Natural Beauty, renown for its gentle rolling landscapes, stunning beaches, rivers and estuaries, great walking routes and watersports. 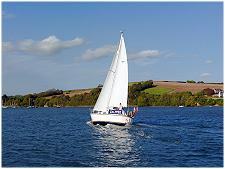 Nearby there is Agatha Christie’s Summer residence, owned by the National Trust; the South Devon Steam Railway which takes you through a stunning valley setting beside the River Dart; and the pretty sailing towns of Salcombe and Dartmouth which are both within a 30 minute drive. 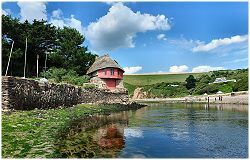 So much to explore and experience within the South Hams, you’ll find lots to discover whatever your interests. 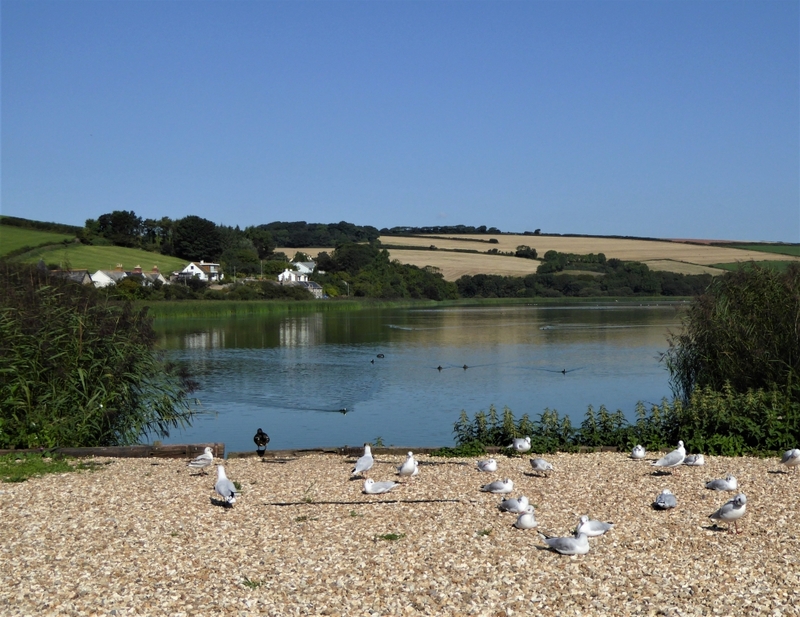 Our nearest village, Slapton, has ancient roots going back to the Bronze Age and is just a 10-minute drive away. 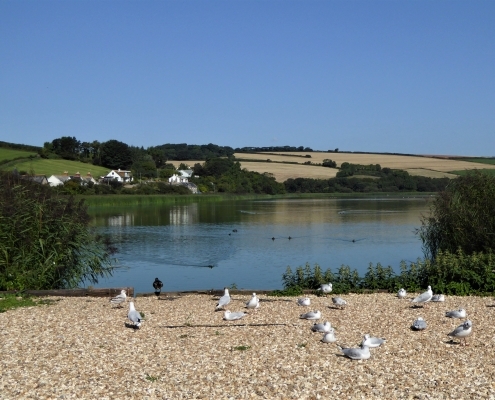 Beside the village sits the National Nature Reserve of Slapton Ley, an ideal spot for nature safaris, canoeing and bird watching, The stunning dog-friendly beaches of Start Bay will draw you to the sea and a walks along the South West Coast Path. 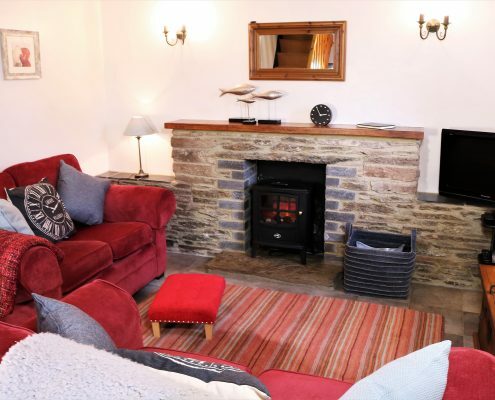 Although Dittiscombe is set in a peaceful landscape, you’ll find dog and family-friendly pubs, farm shops and cafes just a few minutes by car. 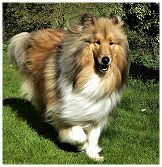 Visit our dog-friendly and food & drink pages for lots more information. 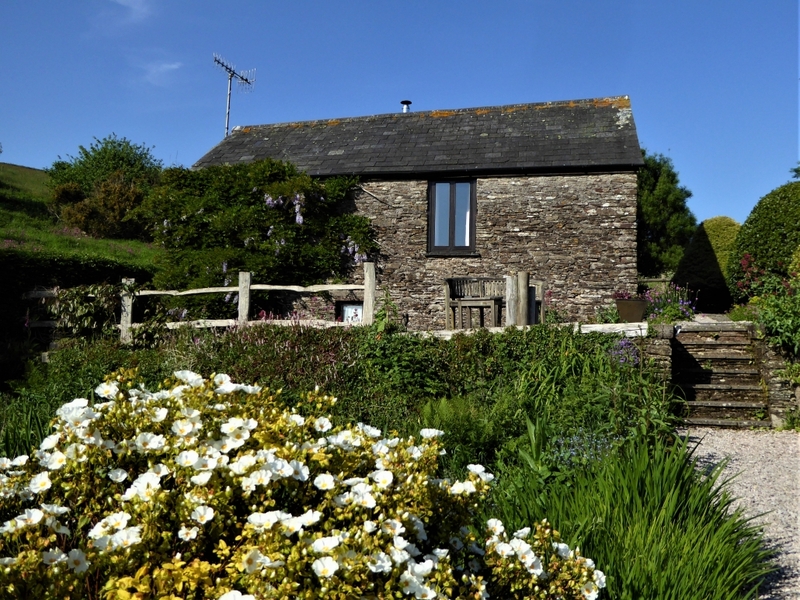 You’ll find the best prices if you book directly with us. 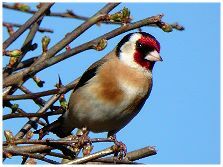 Availability, prices and online booking can be made using the secure and commission free link on our How to Book page. 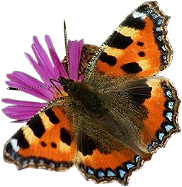 Or if you’d prefer to chat about your holiday and have some questions not covered by the website, then please call Ruth and Jon on 01548 521272. 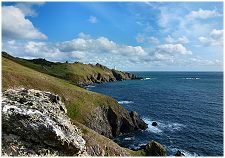 Have a look at the video below to view the beautiful coastline around South Devon and what you can experience and enjoy in this stunning part of England. 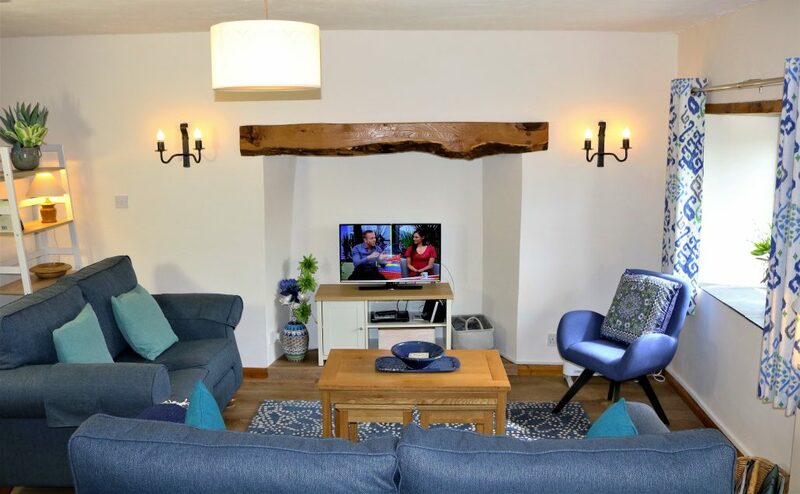 Our individual cottages are surrounded by an exclusive valley of woodland and meadows, each has a lovely garden, free Wifi and some have woodburners and spa baths. 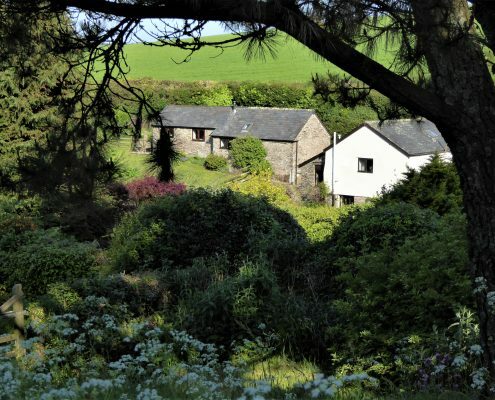 Our family cottages sleep 4-6 guests: Willows, Rafters, Dovecote, Buddleia ; and our couples’ cottages are Honeysuckle and The Owlery. 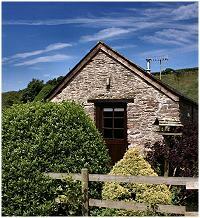 We offer Short Breaks outside the school holiday dates. 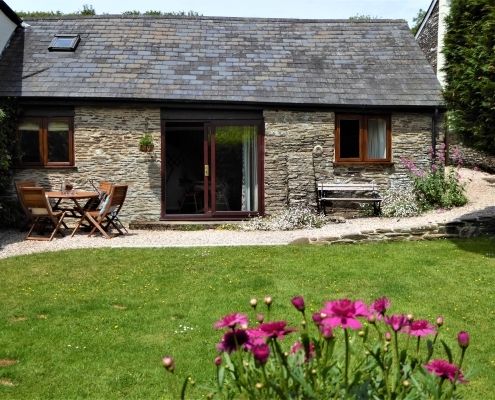 Visit our Cottages page for more detailed information and to read about the local area visit our Blog page. 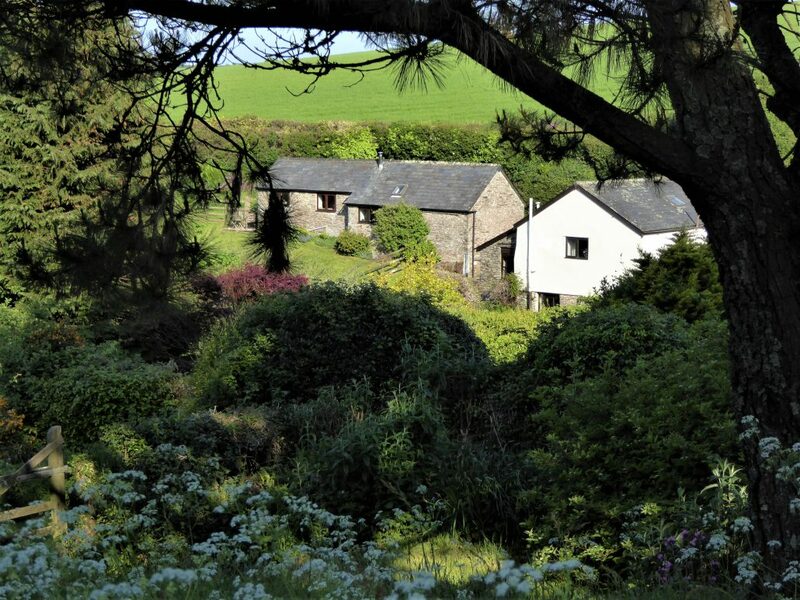 The Holiday Cottages are surrounded by 20 acres of woodland, meadows, ponds and nature trail, and you can enjoy it all straight from your cottage door. 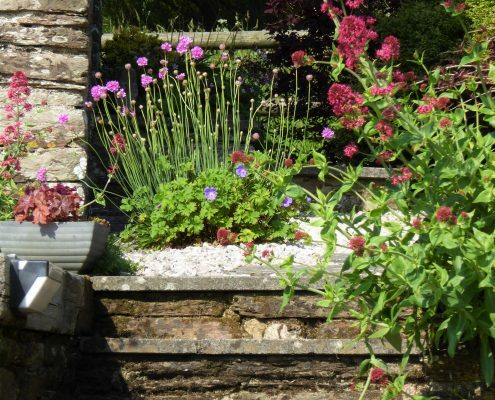 Your self-catering cottage is comfortably furnished and has a private garden where you can soak up the views and peace of Dittiscombe Hills. 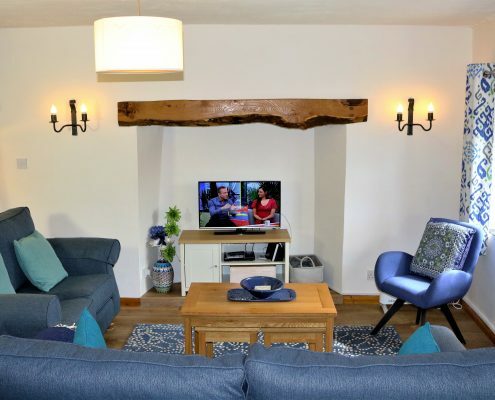 All the cottages have Wifi, digital freeview TVs, some have woodburners and spa baths and you can read more on the individual cottage pages. 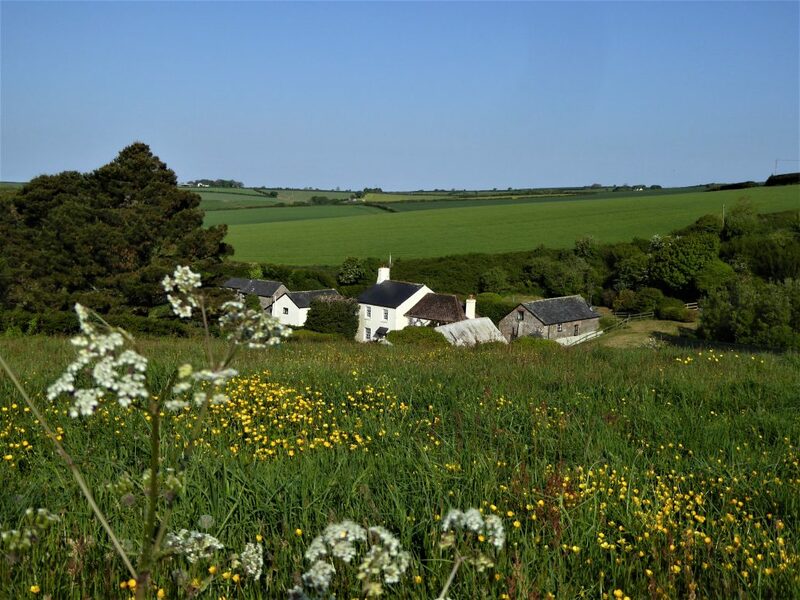 Dittiscombe’s location is ideal for exploring the South Hams and the AONB, a truly unspoilt part of South Devon. 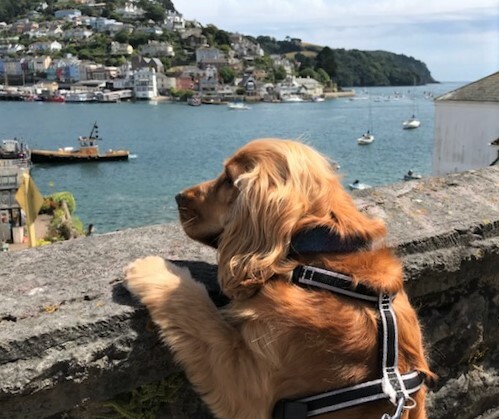 Historic Slapton village is just a 10 minute drive away, and there you’ll find two very good dog-friendly pubs serving local food, The Tower Inn and The Queens Arms. 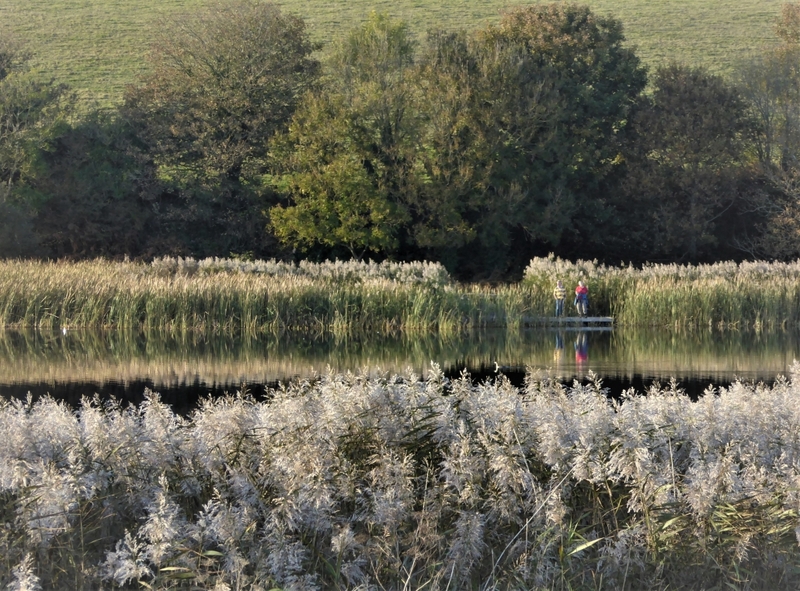 There is also a freshwater lagoon at Slapton Ley where you can discover a diverse range of wildlife and take guided nature safaris during the summer months. 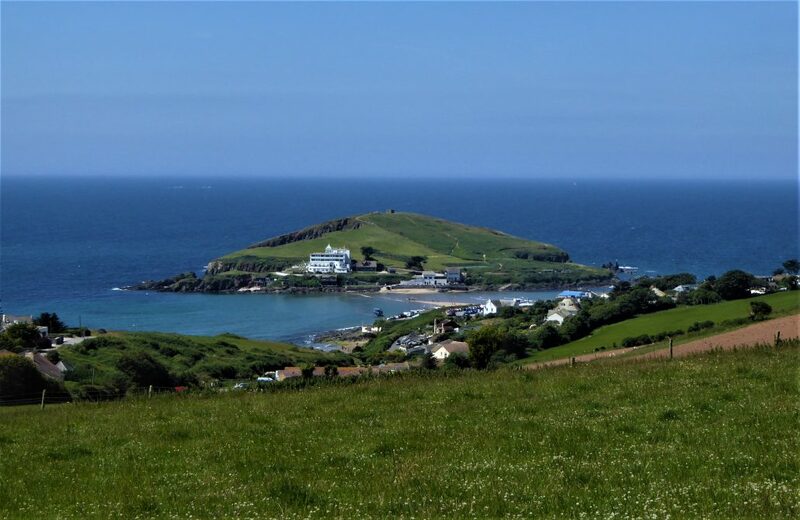 The unspoilt beaches of Start Bay are nearby too: Slapton Sands, Torcross, Beesands and Hallsands are all dog friendly with some excellent and cafes serving fish ‘n chips and Devon cream teas! 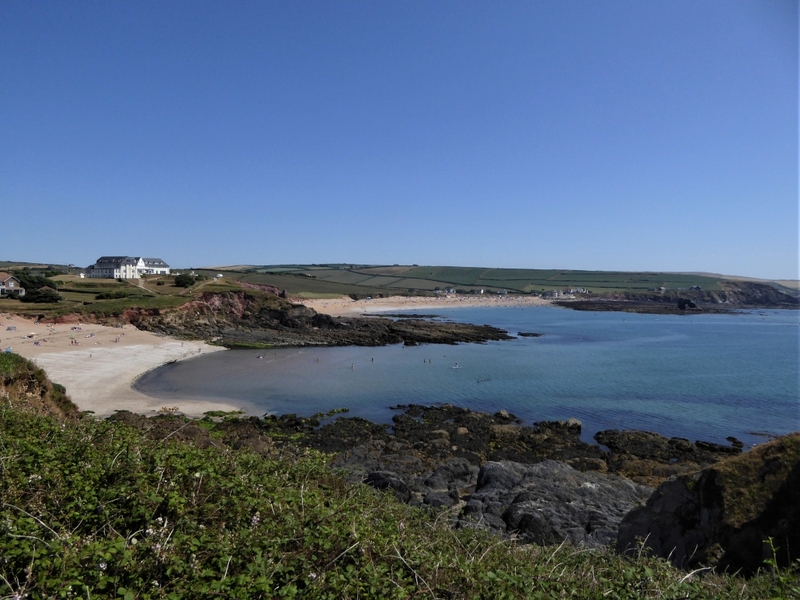 Find our more about our beautiful local coastline by reading Ruth’s Blog. 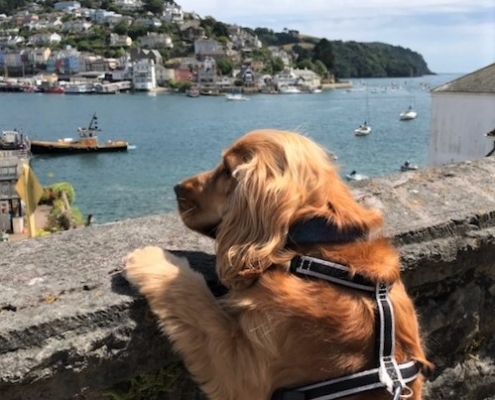 From Start Bay we recommend you take the car and enjoy the spectacular drive to Dartmouth to see its cobbled streets, ancient buildings, and the fabulous views across the harbour, and soak up the stunning view of Blackpool Sands along the way. 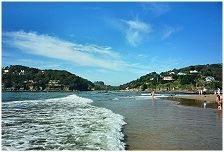 There are many award-winning beaches and river estuaries in our local area, most of which are dog-friendly, ideal for swimming, kayaking and watersports. 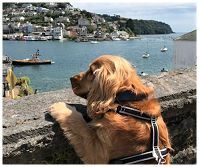 There’s great walking along the South West Coast Path, and the picturesque sailing towns of Salcombe, Dartmouth and Kingsbridge are all a short drive away. 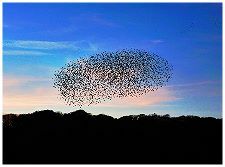 The dramatic landscape of Dartmoor is to the north, a drive of approximately 40 minutes. 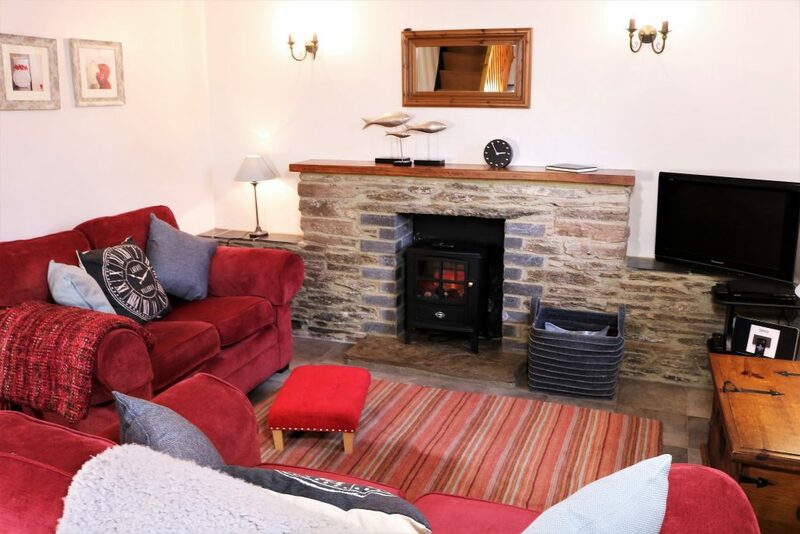 We offer Short Breaks during the off-peak season and discount for couples in our two-bedroom cottages Rafters, Buddleia and Dovecote outside the school holiday dates. 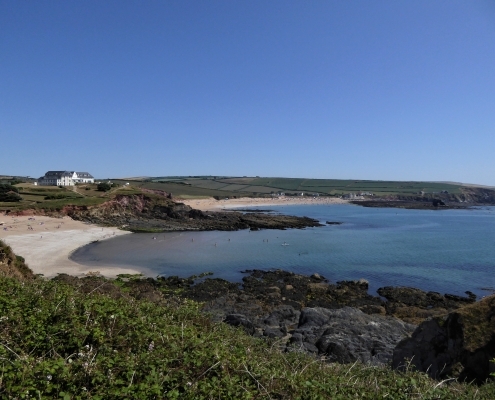 Read our blogs to find our more about the coast and countryside of the South Hams. 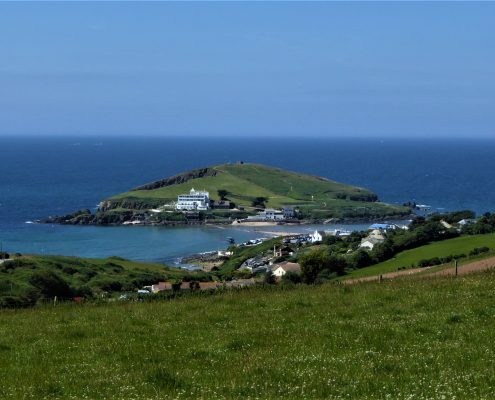 Check out our short video of the walk from Beesands to Hallsands along the South West Coast Path looking out over Start Bay. Very friendly folks. 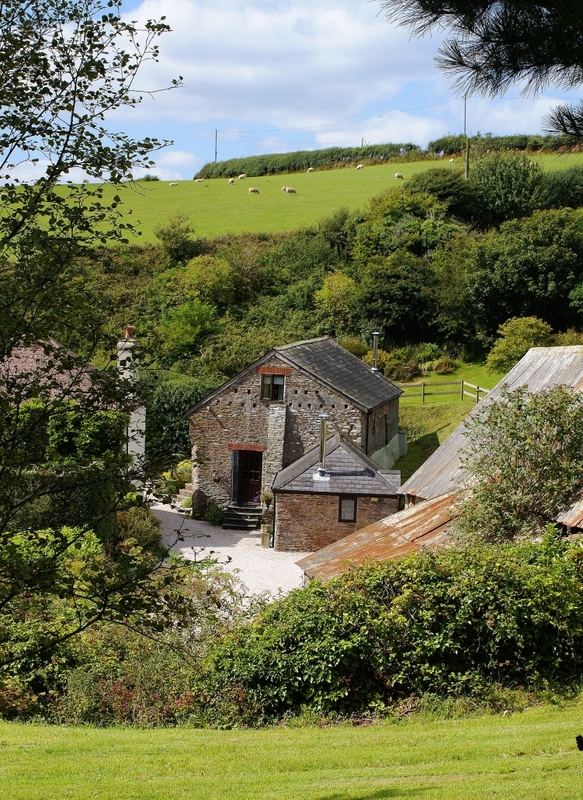 Lovely quiet location. 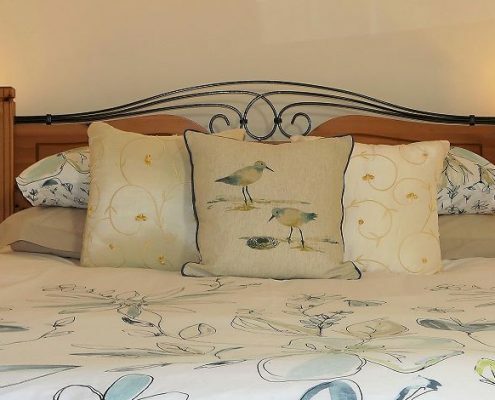 Wholly enjoyable stay. Can’t wait to return to discover more wonderful places. 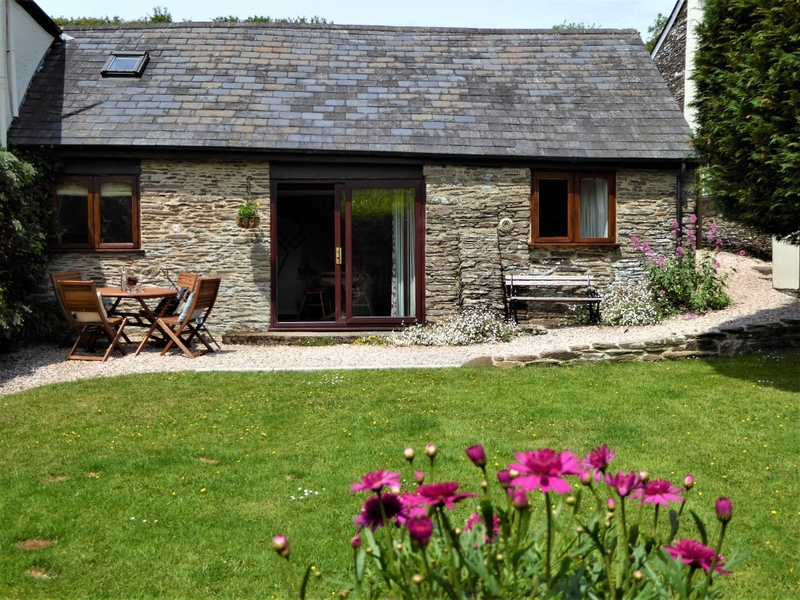 Superbly comfortable accommodation in a beautiful location with easy access to all South Hams has to offer. 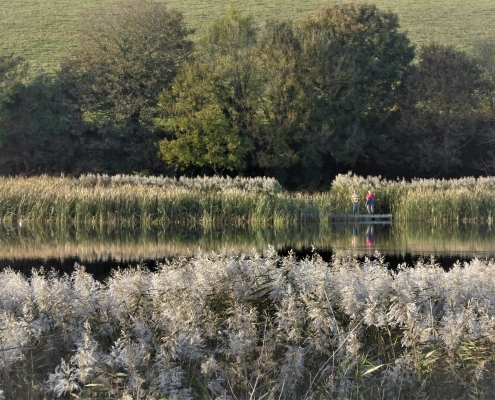 If you want a tranquil, relaxing break, surrounded by nature, look no further. Thank you very much. We will definitely be back. 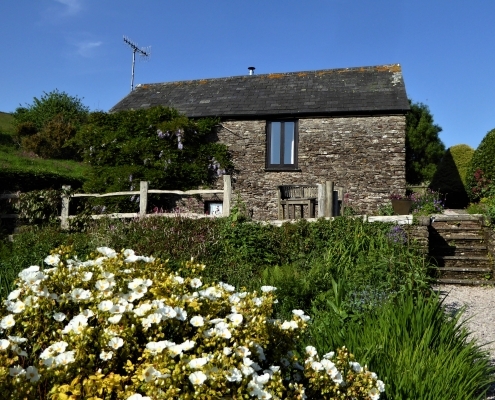 Quite the loveliest cottage we have ever stayed in – you have thought of everything (Willows). 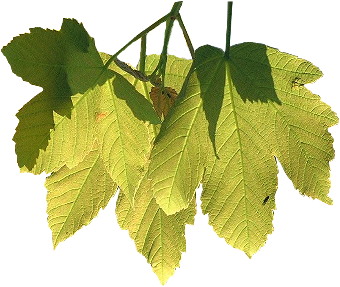 Thank you for making it possible for us to enjoy this beautiful and peaceful valley. Absolutely fantastic week. Rafters is beautiful, so comfy and clean. Lovely, welcoming hosts, beautiful area. Thank you! Wonderful week from start to finish. 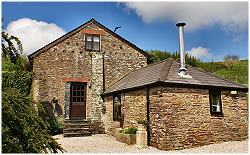 Accommodation and grounds were fantastic and enjoyed exploring the local area. Thank you very much and will see you again soon. A wonderful place that we would love to come back to. 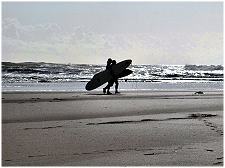 A warm welcome, excellent facilities and amazing location. 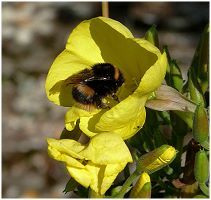 Thanks to Ruth and Jon. 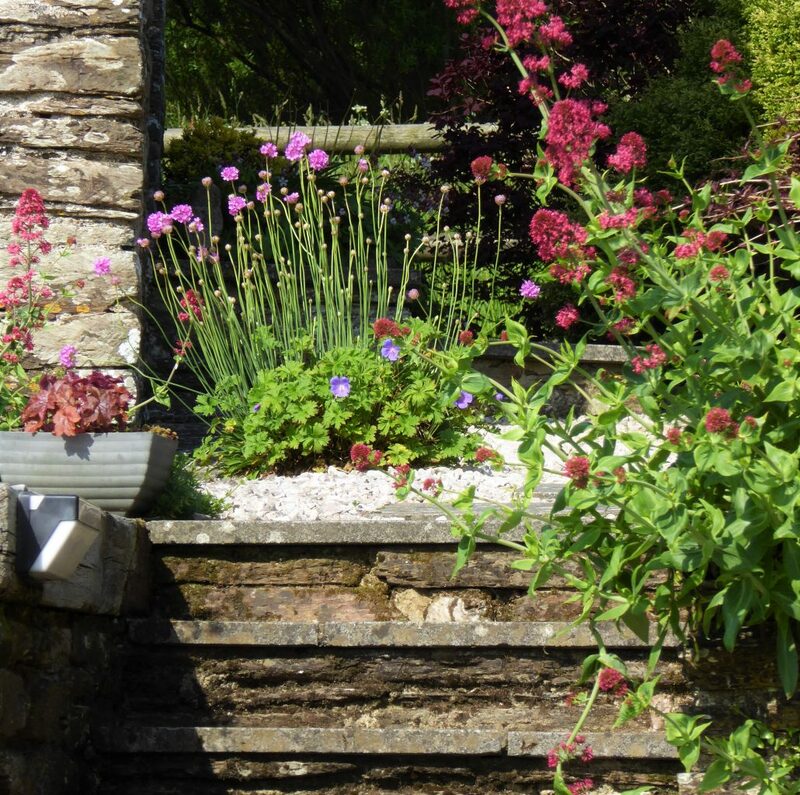 Sign up for our Newsletter and get the latest Dittiscombe news and Special Offers.